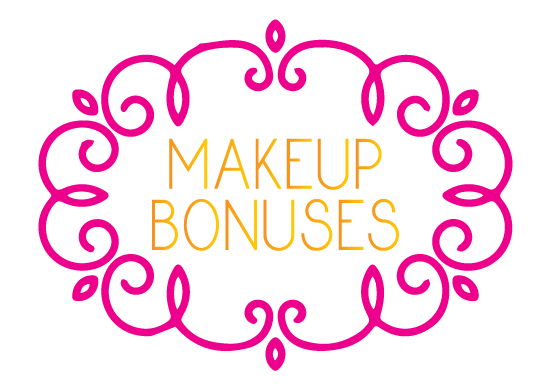 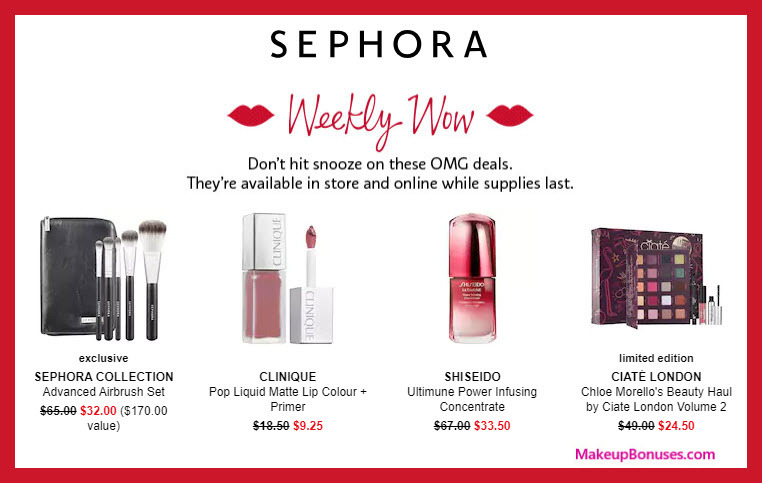 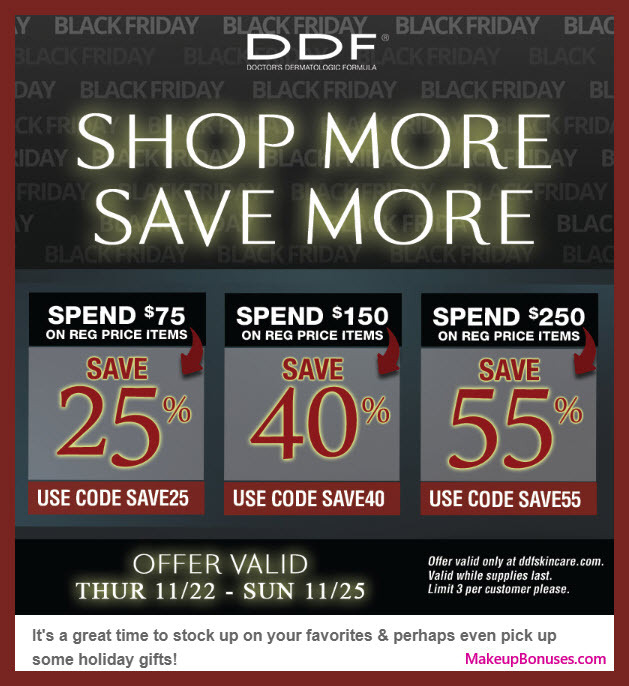 Combine these STEALS at Sephora: Beauty Insider Discounts, Sale Offers, + Free Bonus Gifts Too! 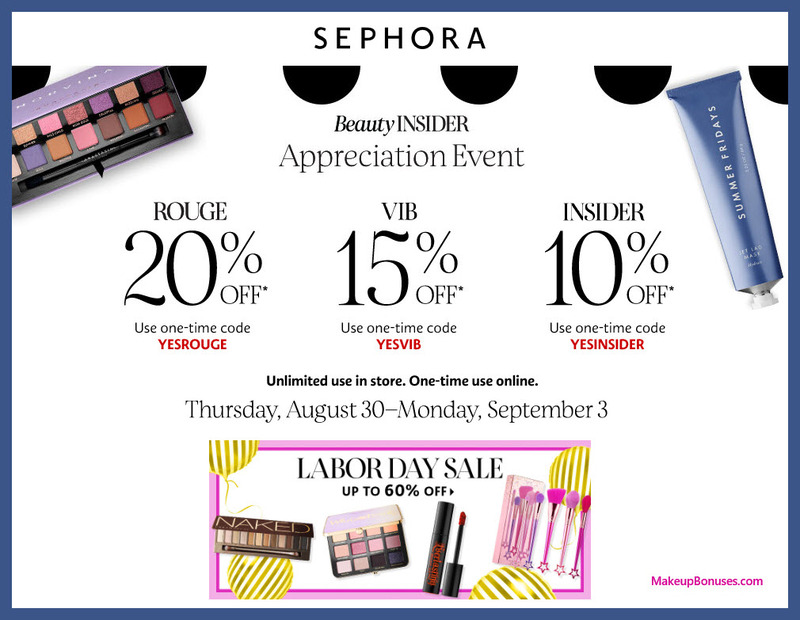 Act fast to get the best selection at Sephora for the annual Beauty Insider Appreciation Event. 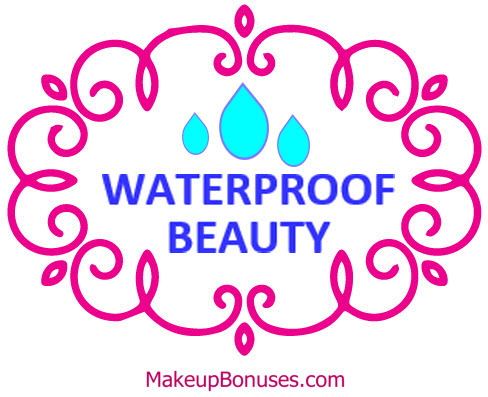 The hottest items can sell out quickly (and no rainchecks are available). 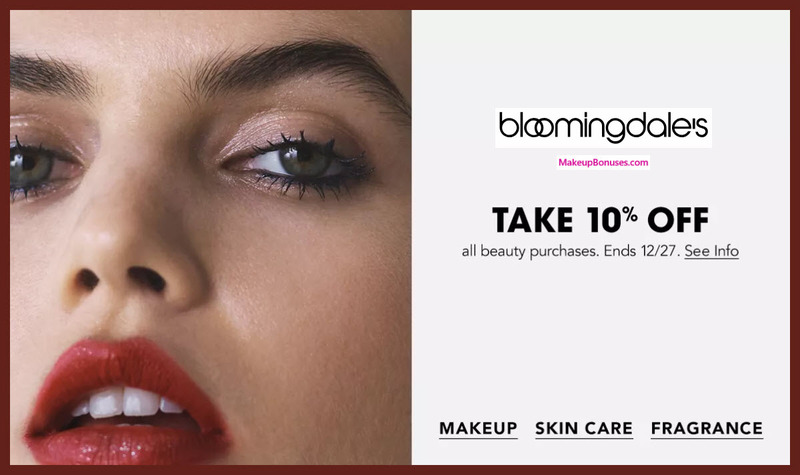 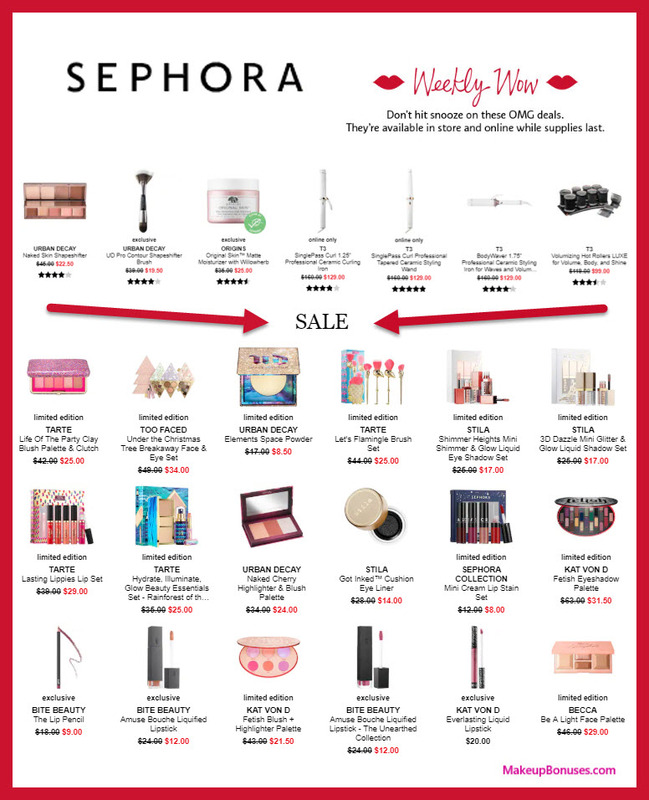 See the new sale items below, or browse the full list of Sephora offers on the Current Offers by Store page. 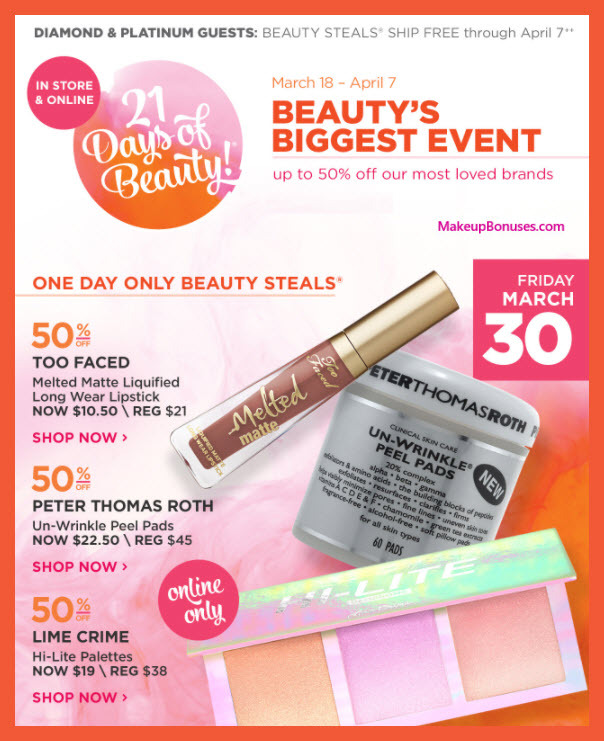 21 Days of Beauty Promotion also includes beauty steals ship free for Diamond & Platinum Ultamate Rewards Members!